Arts news and reviews with Mark Lawson. 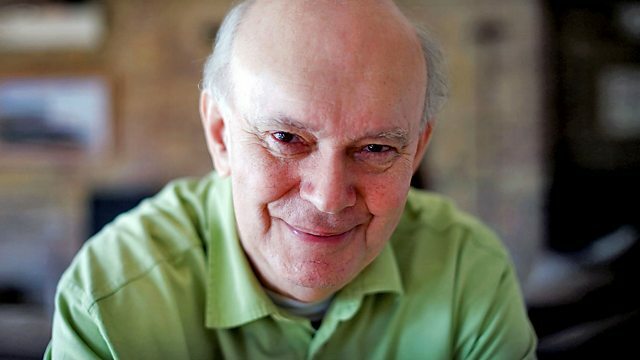 Alan Ayckbourn reflects on a career in which he has written 72 full length plays. Sir Alan Ayckbourn wrote his first play in 1959 at the age of 20. It was the start of what has become one of the most successful and prolific careers in British theatre. He talks to Mark Lawson about the usefulness of terrifying deadlines and why writing a play is like creating a new boardgame. And, as he embarks on his 73rd play, Sir Alan explains the visual appeal of writing for theatre and his theory that writers attract the characters they write about.